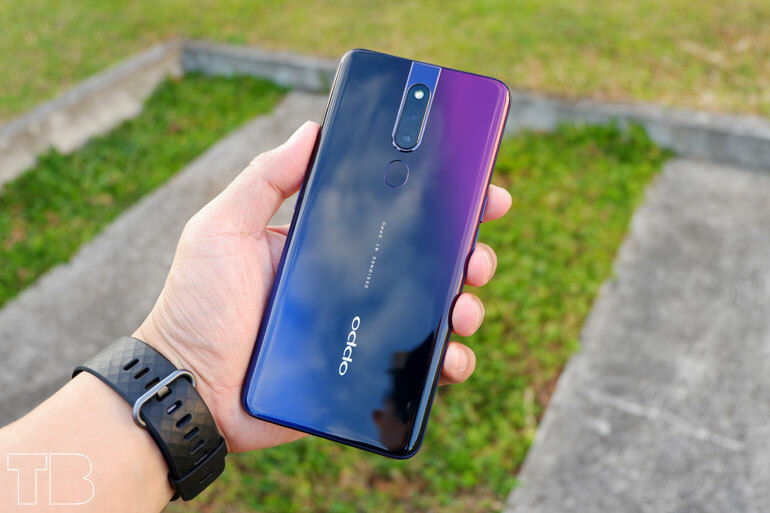 The OPPO F11 Pro’s price was recently posted online by one of their local retail partners. If this is true (big IF), then our initial price guestimate was spot on. 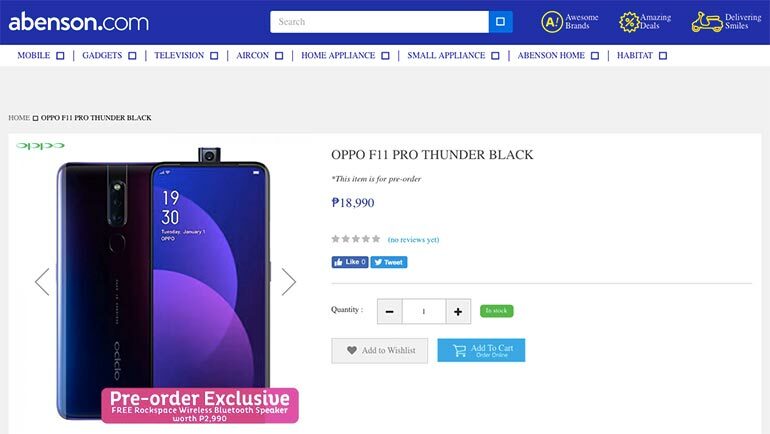 OPPO retail partner Abenson posted the product page of the OPPO F11 Pro on its website, listing the price of the 6GB + 64GB variant at PHP 18,990. Until it’s official, this could still change so please take it with grain of salt. But we believe this to be what they’ll probably end up with. According to the listing, pre-order period is until April 5, 2019 (assuming it starts on launch date March 27, 2019). Those who pre-order will get a free Rockspace Bluetooth Speaker worth PHP 2,990. The page on Abenson’s website has since been taken offline, but a cached version is still there for those interested to see it. The OPPO F11 Pro features a motorized pop-up selfie camera which rise from center of the frame to reveal a 16MP sensor with an f/1.79 aperture lens. The smartphone has a 6.53-inch full HD IPS display with no notch and an impressive 85.3% screen-to-body ratio. Inside, you have a 12nm MediaTek Helio P70 processor, 6GB RAM, 64GB storage, and a 4000mAh battery with VOOC fast charging. As for imaging, it has a 48MP + 5MP dual rear camera setup which uses pixel binning to output 12MP photos to boost quality and sharpness while minimizing noise. The handset is set to launch in the Philippines on March 27, 2019. 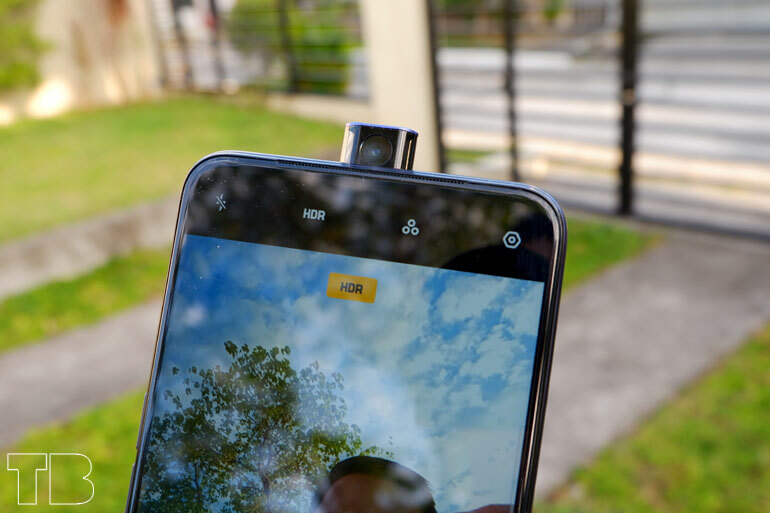 While we wait for the launch, you can check out our review of the OPPO F11 Pro’s cameras.